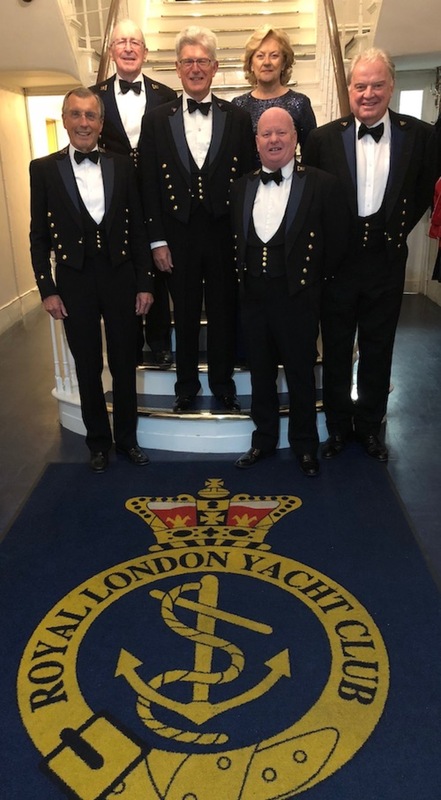 In addition to the Club's permanent staff, the Club is managed by a General Committee, which comprises Commodore, Vice Commodore, Rear Commodore House, Rear Commodore Operations, Rear Commodore Yachting, Honorary Treasurer, Honorary Secretary, General Manager and up to seven elected Members. The Trustees of the Club are invited to attend the meetings of the General Committee. The General Committee is responsible for the finances and the general affairs of the Club with the power to make and enforce rules for the general conduct of Members and for the use of the Clubhouse.